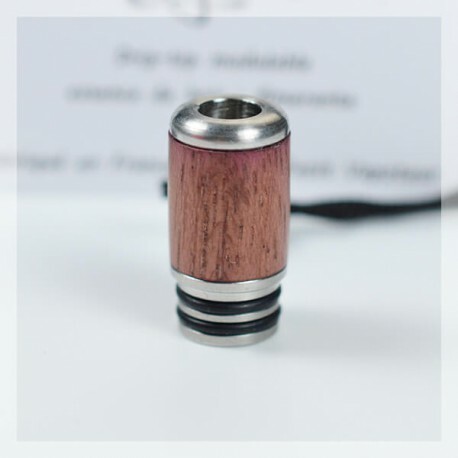 The Drip-Tips Modular System MS by Cigabois allows you to change the appearance of your drip tip all in conserving the armour. 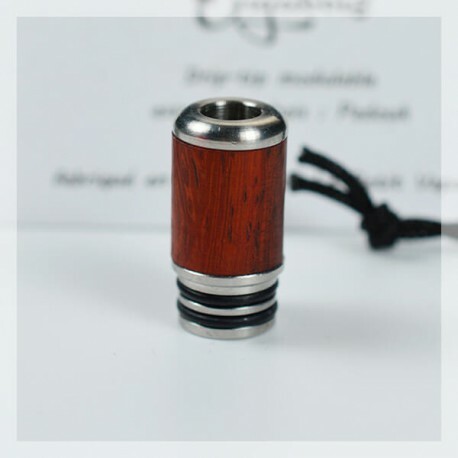 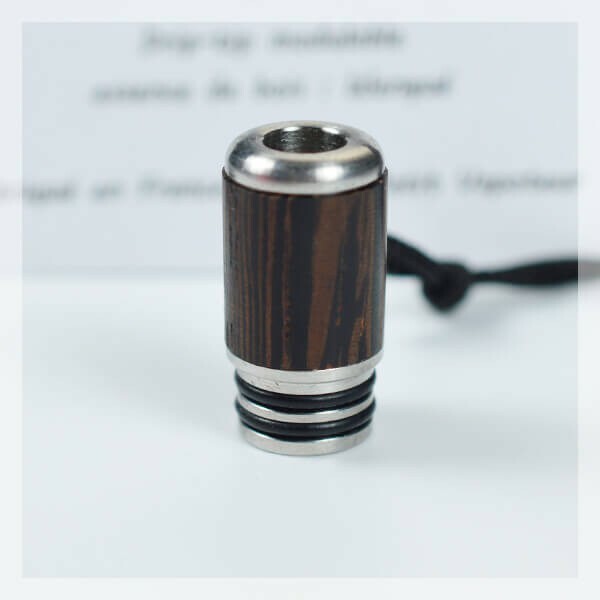 The Drip Tip Modular MS disposes of a tube (Gate Sleeve)in which the drip tip slips into (sleeve) in the essence of the wood Cigabois of your choice. All the Drip Tips Modular System MS are 510 standard adapted for most drippers, atomisers and clearomisers on the market. 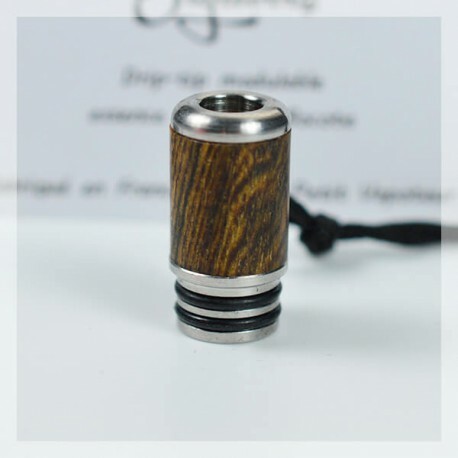 The Drip Tips Modulables MS (Modular System) by Cigabois, the French Artisanal Manufacturer, can be modified simply by unscewing the base of the drip tip (Gate Sleeve) and installing the tip (sleeve) with the wood of your choice. 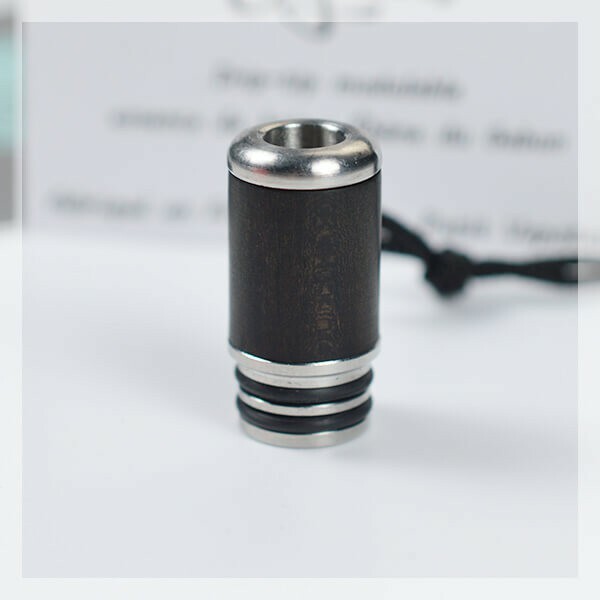 The base sleeve is constituted in 304 Steel. There are different wooden sleeves to choose from:- Ebene of Gabon, Bocoten, Padouk, Wengue, Amarante, Cocobolo. Each Drip Tip Modular MS includes a gate sleeve with 11mm in height (5mm inner bore and 9.7mm external diameter and a sleeve rised in the essence or the material chosen. All the drip tips are compatible with the 510 standard format and a majority of drippers, atomisers and clearomisers on the market. 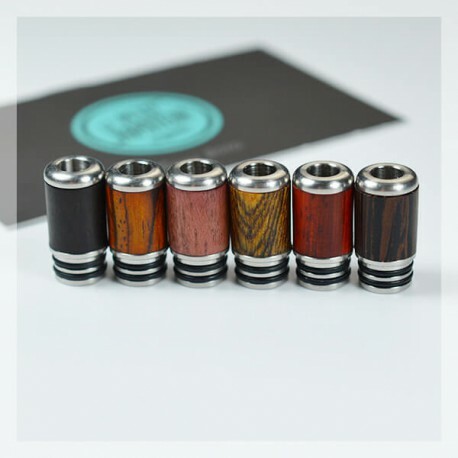 The Drip-tips Modular System Shorty are made by Cigabois. 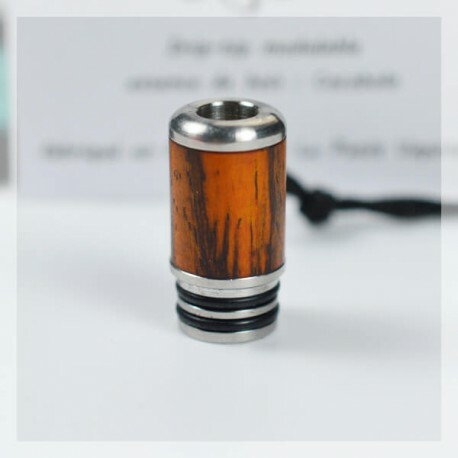 "Semble un peu fragile par rapport aux autres essences"
"Agréable le bois.. beau produit"
"Drip tip fendu au bout de 3 jours de lui-même"
Très jolie mais ne tiens pas très bien par rapport à mon drip tips de base.